Book a party with a difference this year! Would your children love a birthday party in the great outdoors this year? Our Really Wild Parties are great for children of all ages! You can invite up to 20 children including the birthday child. Parties are on offer every weekend, some evenings and on weekdays during school holidays (subject to our holiday event timetable). 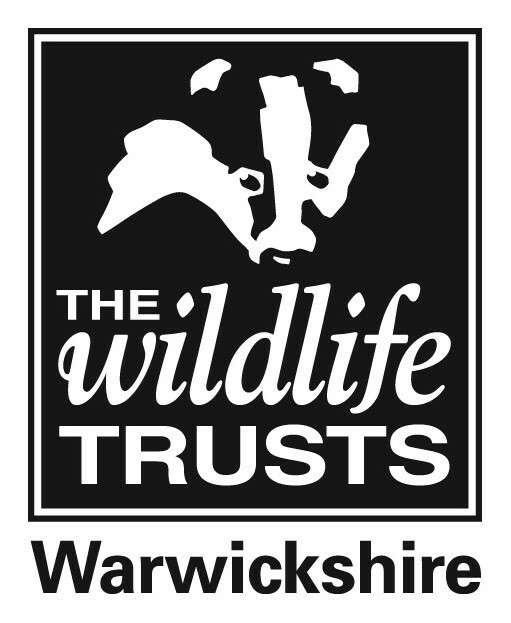 Parties are hosted at either Brandon Marsh Nature Centre, Coventry or Parkridge Centre, Solihull. Come and learn how to survive in the wild with our den building party, or help the fairies at a magical tea party or even get muddy looking for minibeasts. We offer a wide variety of themes, please see our parties information leaflet. Time slots are available at 10.30 to 12.30pm and 1.30pm to 3.30pm. Parties can be booked to celebrate birthdays, the end of term, Christmas or other special events. Each party lasts 1½ hours and is led by one of our Education Team. Parties cost £95 including a free present and card for the birthday child. Most of this time will be spent outdoors and the rest will be doing a craft activity or games. Pass the Parcel can be organised for an additional cost of £5, which will be nine layers with small items in between each layer and then a main present inside the tenth layer. You can order party food from our tea rooms. If you do this, you'll have an extra half an hour in the classroom to enjoy eating. There is no additional charge for room hire during this time. Please note that you cannot bring your own party food to the Parkridge Centre (all food except cake must be bought from the café). Party bags can be prepared for your Really Wild Party at a cost of £2.50 each. Really Wild Party £95 including free present for birthday child. To book a party at Brandon Marsh go to our online booking page. Or call 024 7630 2912 or email us. To book a party at the Parkridge Centre go to our online booking page. Discover the party themes you can choose from! Find answers to our frequently asked questions! How many children can come to the party? A maximum of 20 children, please note we are not able to take more due to limited space and chairs. What is in the lunch bags? These usually consist of a roll, yoghurt, crisps, fruit and a drink. What is in the party bags? Party bags cost £2.50. We aim to theme the party bags to link to the theme of your party e.g. dinosaur figures for the Dinosaur Discovery or woodland animal stationery set for Den Building, you may also add additional items on the day of the party. There is also an option for a low plastic party bag, which invites your friend to visit Brandon Marsh for free! The party begins with a welcome by the ranger followed by a small craft session and then the outdoor activities. When can we get into the classroom? For the birthday child parents, arrival time is 15 minutes before the start time of your party. Please note that to allow the ranger sufficient time to set up we are not able to grant access before this time. Invited parents and children should arrive at the party start time. Can I decorate the classroom? You may bring a couple of simple decorations however these must be removed at the end of the party. Our minimum age suitability for the party activities is 3 years but you are welcome to bring younger siblings with you on the day of the party. These will not be included in the 20 children maximum capacity. Will the party go ahead in all weathers? We aim to go ahead with the party no matter what the weather. Please ensure that all children are appropriately dressed for the outdoors, i.e. wellies and waterproofs etc.